Our impulse when someone loses a loved one or someone close to them, is to spread what comfort we can, and to let them know they are not alone. 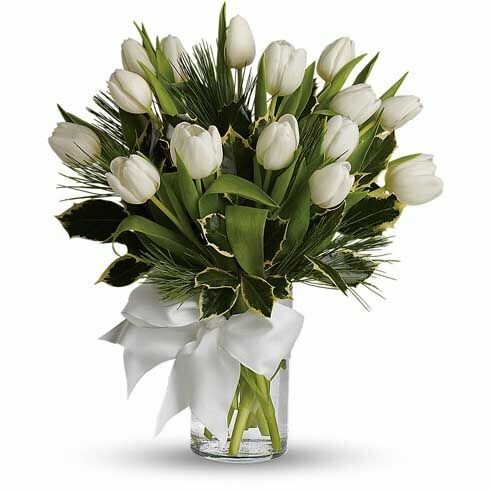 One traditional way to do this is to send Sympathy Flowers to the bereaved, or also to have Funeral Flowers placed graveside on the day. Some things can’t be fixed, but just knowing that someone is thinking of you, or sharing in your feelings can help. This is one of the reasons people send sympathy and funeral flowers. They may bring a fleeting smile to a face but, most importantly, they let someone know that others are there for them. Funeral Flowers are also similar, in that they are often sent to the funeral home or service, to be placed on the grave site itself—an act of honoring and remembering. Funerals can be stressful, but ordering flowers does not have to be. 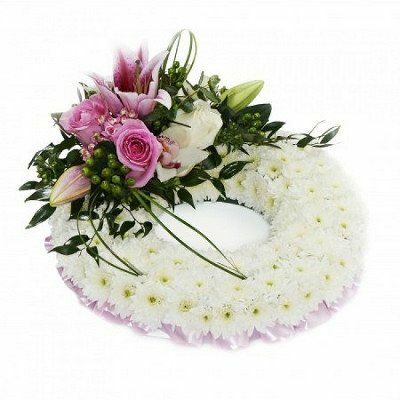 Browse through our wide selection of Sympathy and Funeral Flowers with only a few clicks. Then you can find the perfect flowers for a funeral with only a few more. You can be thoughtful, caring and sensitive without even leaving your house.